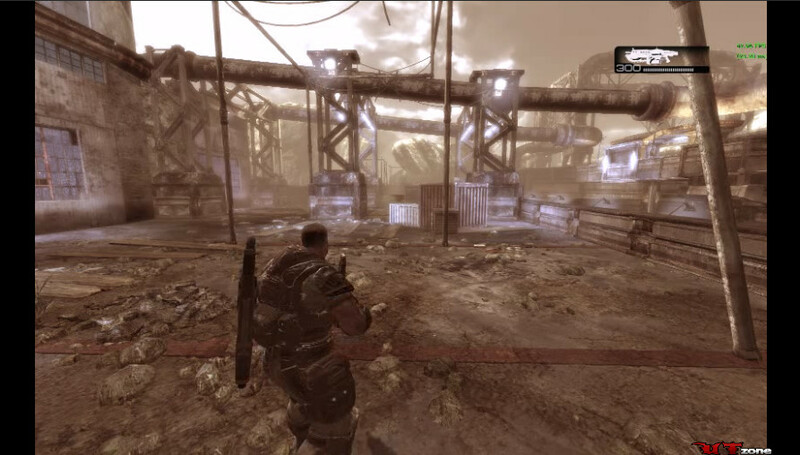 Gears of War 3 Ashes to Ashes Trailer [HD] Developer: Epic Games Release: 4/2011 Genre: Action/Third-Person Platform: X360 Publisher: Microsoft Website: http://gearsofwar.xbox.com/ Jacinto, the last human city, has been destroyed. 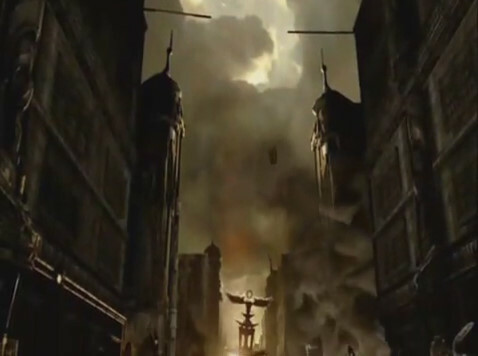 The Locust Horde has pushed the Stranded remnants of humanity towards the brink of extinction. And a fearsome new enemy has risen, threatening to destroy them both. 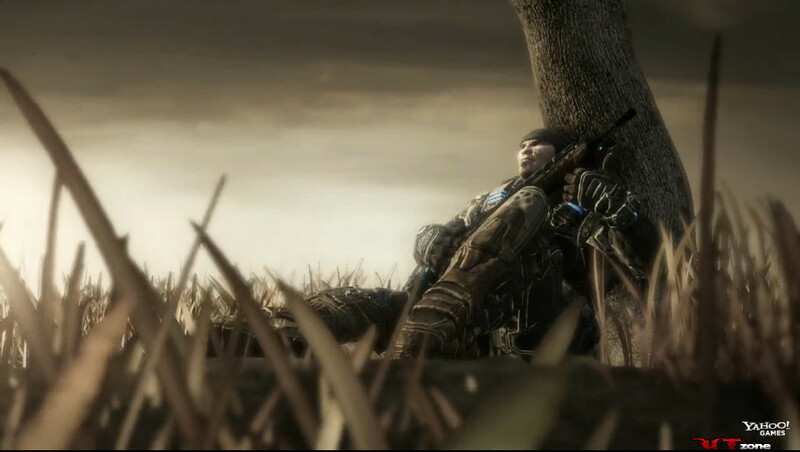 The story of Marcus Fenix and Delta Squad comes to an explosive conclusion in Gears of War 3, arriving exclusively on Xbox 360 in April 2011. hell of a finale. New Machinima studio Myoelectric Productions brings you an intense montage featuring trademark bullet time fx, theatrical slowmos, and gratuitous amounts of *****y action! . Directed and Produced by LoXodonte. Music from Steve Jablonsky. Special Thanks to i0kain and Dator. Directors youtube page: http://www.youtube.com/loxodonte1 Directors download page: http://www.myoelectric.net/videos.html A Note from the director: This is not a frag video! Clips were recorded over one frag filled weekend. This is a dramatization of the multiplayer component of Gears of War 2. Subscribe, Comment, and Enjoy! **READ THIS BEFORE COMMENTING! 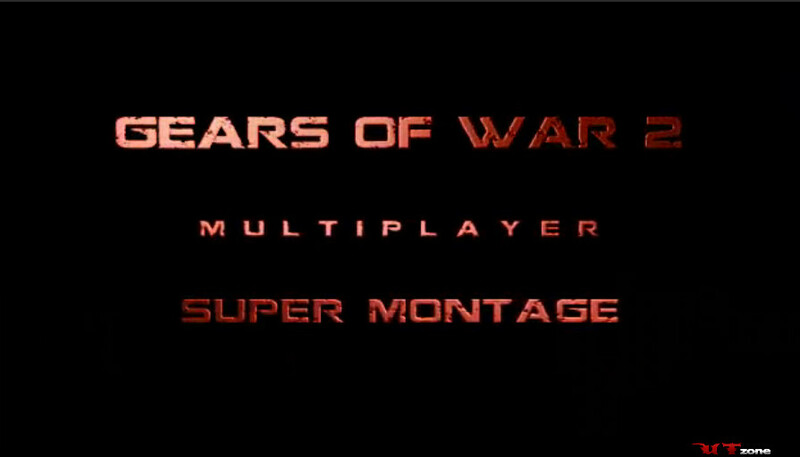 (v.5)** [Updated.. AGAIN...] After seeing the latest Gears of War trailer, I made this "extended version" of it. This is NOT an official video. Leave your comments. 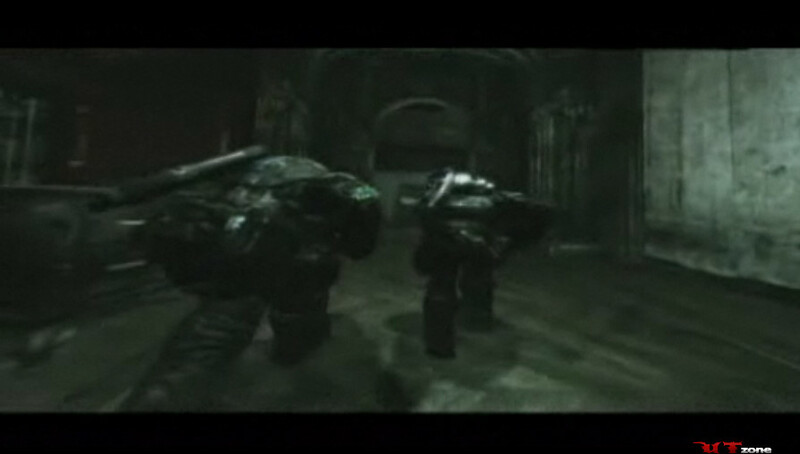 Clips taken from: http://www.gametrailers.com Song: "Mad World" by Michael Andrews feat. Gary Jules (BOTH of them) and can be found in the Donnie Darko OST. Michael is on piano, Gary's the vocal.